Nakhwala Village used $1800 in October, 2016 to grow more food. 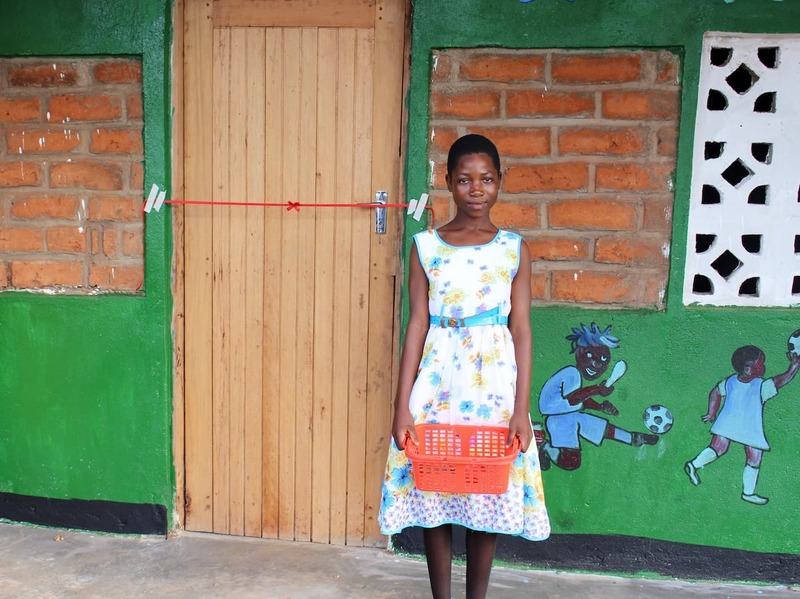 This project helped 1987 people across 321 households. Nakhwala contributed $90, materials, and labor. Partner Friends of Malawi also made a generous financial contribution. Nakhwala wants agricultural fertilizer to solve a persistent problem caused by poverty -- food insecurity. For most farmers, applying high quality fertilizer to hybrid seeds, will significantly increase yields. 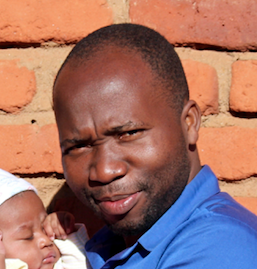 Community Problem: Like most of Malawi, Saiti has suffered two bad growing seasons in a row. They were due to climate change, cyclical weather patterns like El Nino, and lack of access to affordable, high-quality farm inputs like fertilizer. 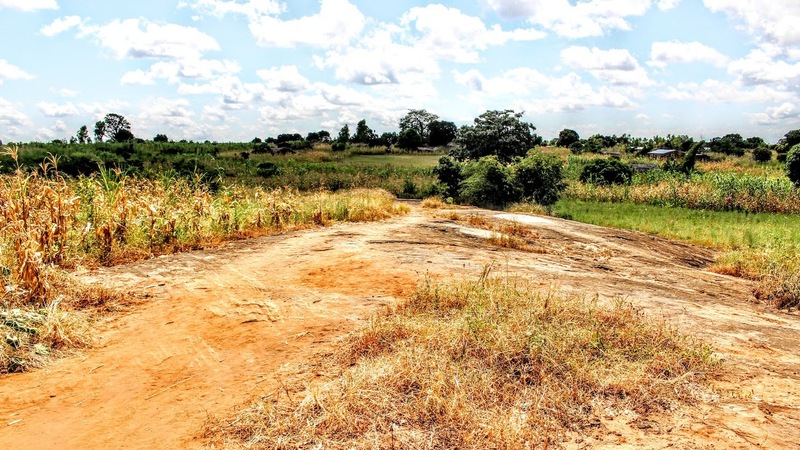 As the foundation of the Malawian economy, agriculture affects everything. 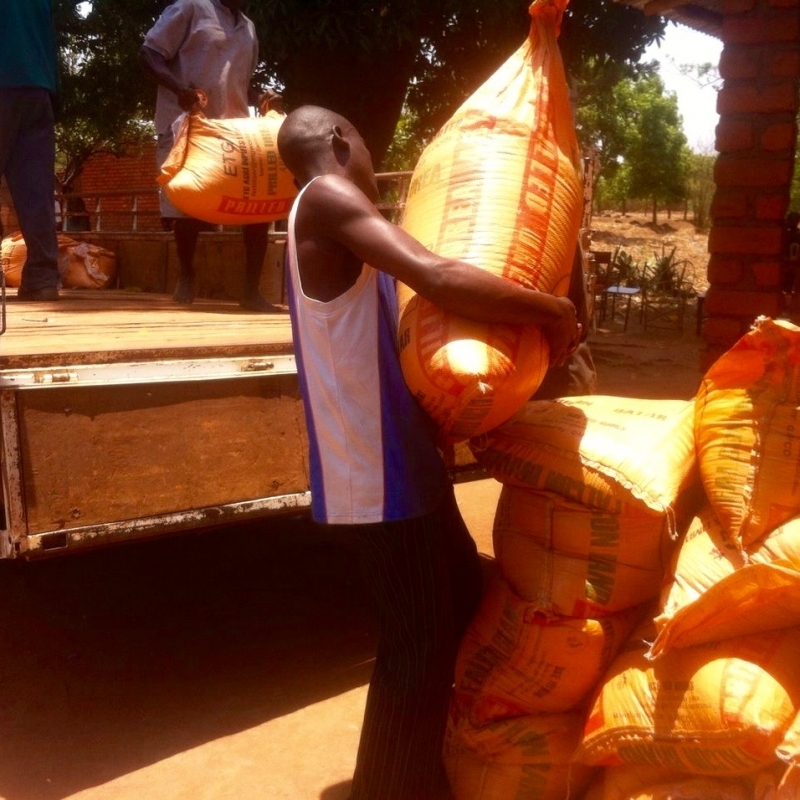 Most Malawians experience a hungry season each year, when food stocks run low and families are forced to skip meals. Bad growing years extend the hungry season and drive people deeper into poverty. Community Solution: Source high-quality fertilizer and deliver it to Nakhwala before the growing season begins in November. Smallholder farmers in Nakhwala will receive this fertilizer directly from the factory, receiving a good price that cuts out middlemen and opportunistic government officials. The fertilizer will help ensure a good growing season, and excess food can be sold to pay for education, heath care, and next season's farming inputs. This project will build capacity in a community that has invested its resources to cover 20% of the overall cost, including 5% in cash.